We’ve been super busy this last month, and I owed you an update on the progress of the Secret History expedition. In early June, I got a lot of stuff together, set up meetings with river people, borrowed video and audio equipment, and as you know, launched a very successful Kickstarter campaign to help fund the project. lots of people who grew up on the river and know decades of personal and local history. 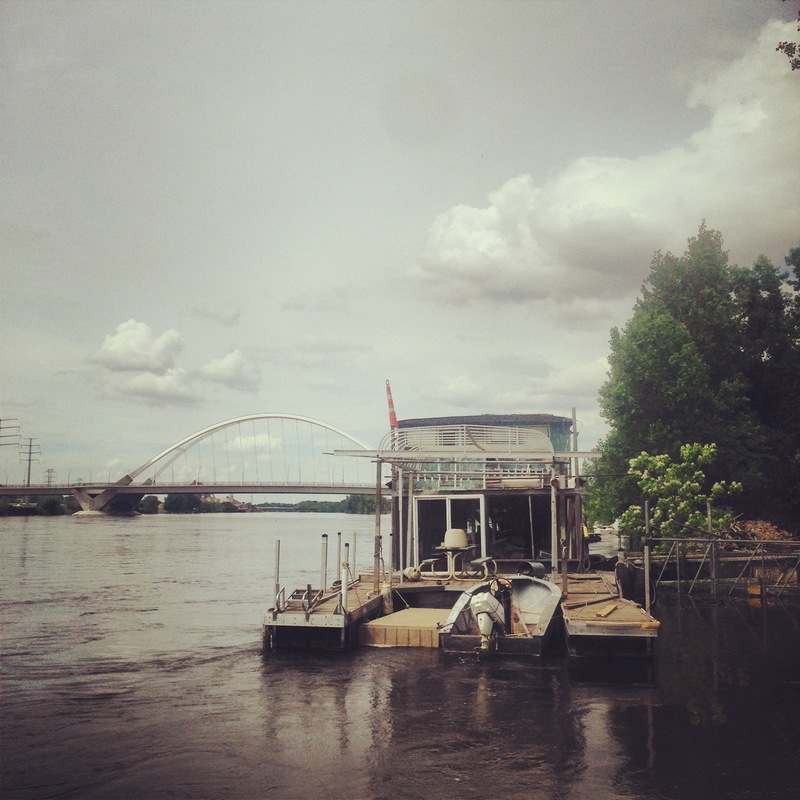 I also scouted out all the boat ramps within a stone’s throw of Minneapolis and enjoyed lots of great food and good coffee. I will try to respond to direct emails. So if you have suggestions, cautionary tales, advice, or questions, please please feel free to contact us through the contact page. Thanks for your various contributions to the project. We are in the exciting and stressful run up to launch! 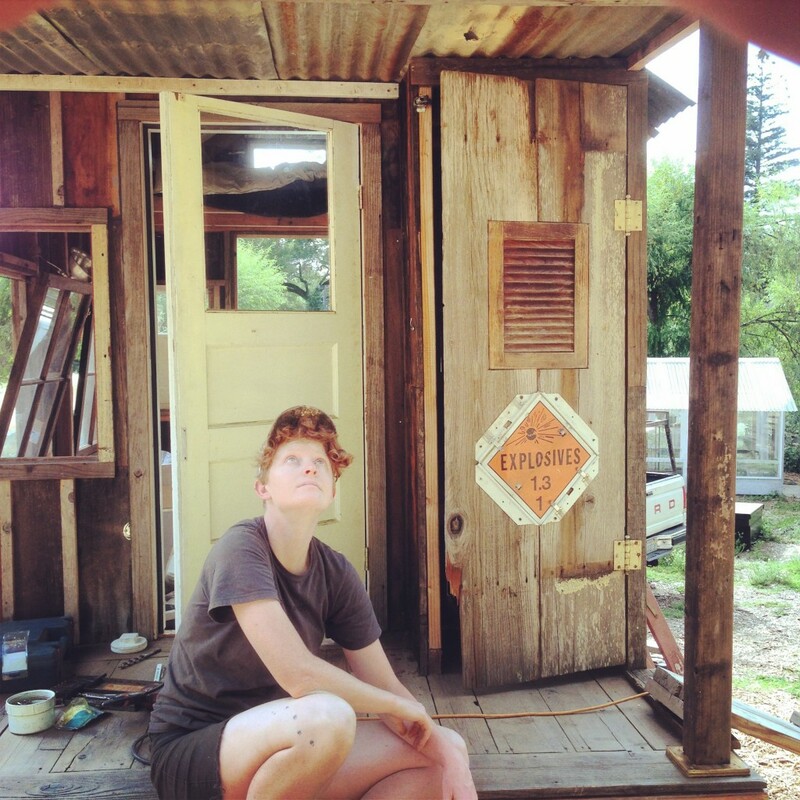 On the Eve of the Secret History Expedition Secret History Summer 2015 Kickstarter (Frozen) Water Under the Bridge The Secret History Shantyboat is Afloat 2015 Summer Voyage on Upper Mississippi What happened to the last 5 months?